Enclosing its own Royal Garden of lush trees and quiet nooks, ITC Maratha is imbued with the elegance of North Mumbai’s rich history. This oasis, tucked amid the city’s vibrant mercantile trade and business centre, is a tree-ringed escape. A short mile from Mumbai’s vibrant mercantile trade, ITC Maratha offers much to discover within: A 6, 500-square-foot Wellness Centre that combines ancient Indian and modern Western techniques into rejuvenating experiences, butlers at the ready, and a portfolio of five award-winning restaurants. This includes Dum Pukht, which continues the royal dining traditions of the Nawab of Awad and Dakshin. Our 380 immaculate guest rooms and suites are tailored to anticipate comfort, including an exclusive ladies’ wing with customized services. Indulge in the additional comfort of the Executive Club with Resident’s Lounge access, as well at the Towers and ITC One, each accompanied with butler service and boardroom access. Marriott India is the Indian division of the Marriott International hotel chain. It was established in 1998 and opened its first hotel, the Goa Marriott Resort (now the Goa Marriott Resort & Spa) on 15th Dec 1999. 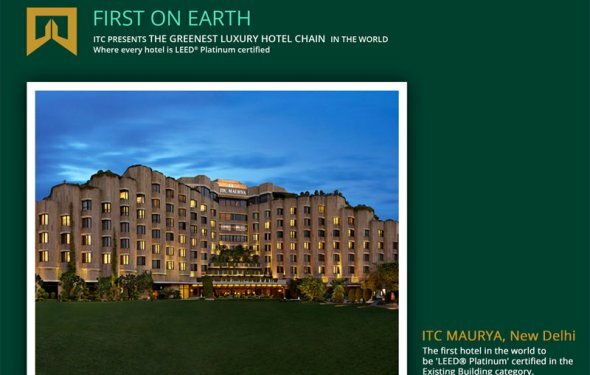 It has hotels in Mumbai, Goa, Hyderabad, Pune, Gurgaon, Ahmedabad, [[Chennai] and [Chandigarh]].